Skilfully distilled and delicately light to flatter the flavour of spirits. 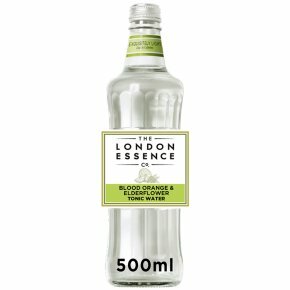 A precise balance of tangy orange oils and distilled elderflower essence, with a touch of quinine. This complements the ever-expanding range of juniper heavy gins, grape or rye based vodkas and, more innovatively, reposado tequilas.